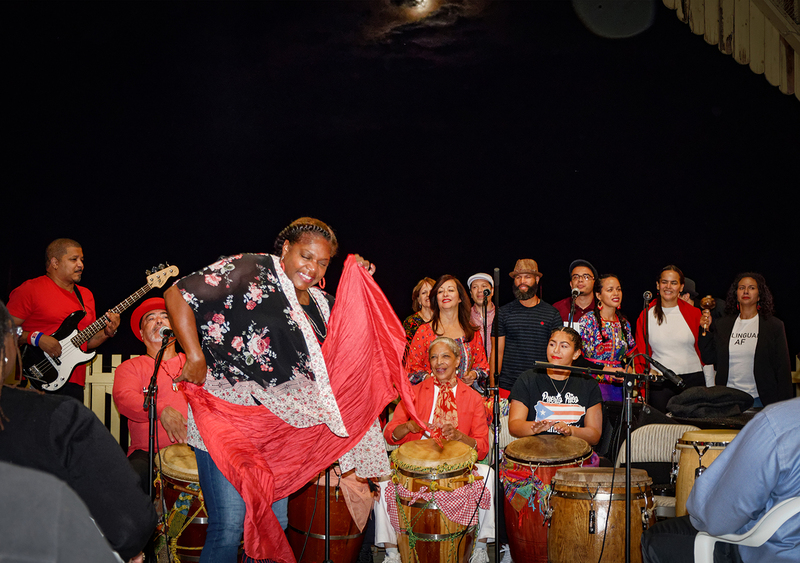 Join us on September 14 from 7-9pm for the season finale of Live at the Ferry Slip featuring Segunda Quimbamba a dance and drum ensemble that perform authentic bomba and plena, the vibrant drum music of Puerto Rico. The show is free and all ages. Enjoy great live music, beautiful views of Raritan Bay and visit the Ferry Slip Museum. Also enjoy the food and drinks available along the waterfront. 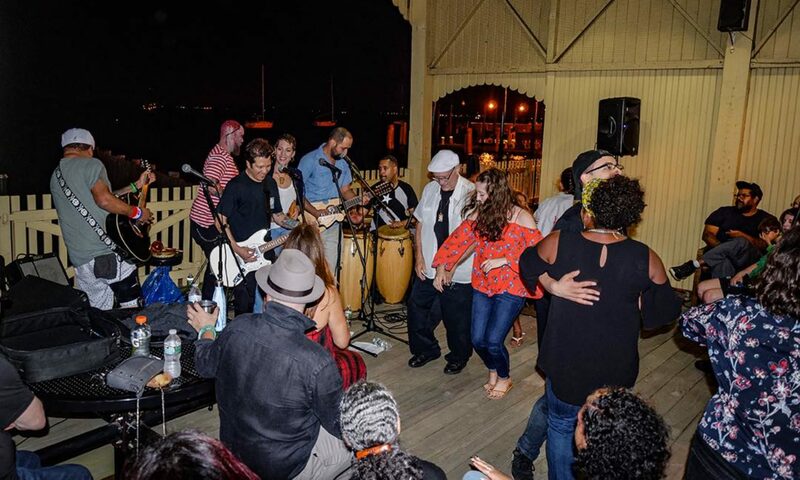 Live at the Ferry Slip Original Music Series is hosted by Perth Amboy Artworks in partnership with the Historic Perth Amboy Ferry Slip Museum. Grant funding has been provided by the Middlesex County Board of Chosen Freeholders through a grant award from the Middlesex County Cultural and Arts Trust Fund.